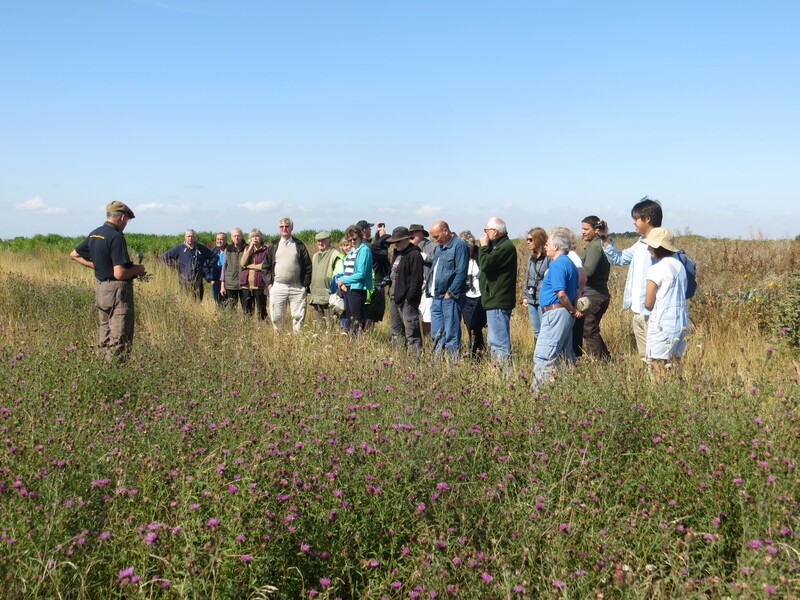 Enjoy learning about the birds that Nicholas has attracted to the farm, through his feeding initiatives and conservation measures. 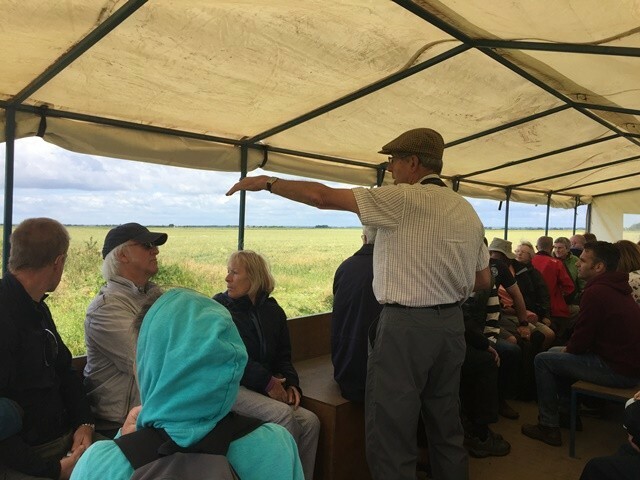 Our Winter Bird Watches are in January and February, where you will travel around the farmland in your own vehicle, stopping at our hides. 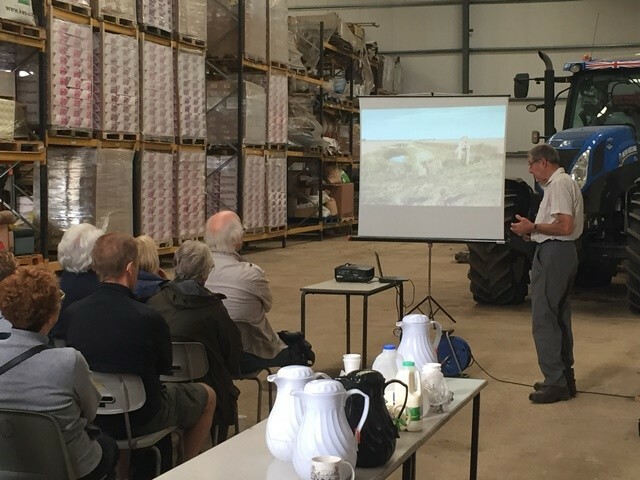 Our late Spring/Summer Farm Walks take place in May, June and July which last around two hours, starting with with a presentation by Nicholas Watts. 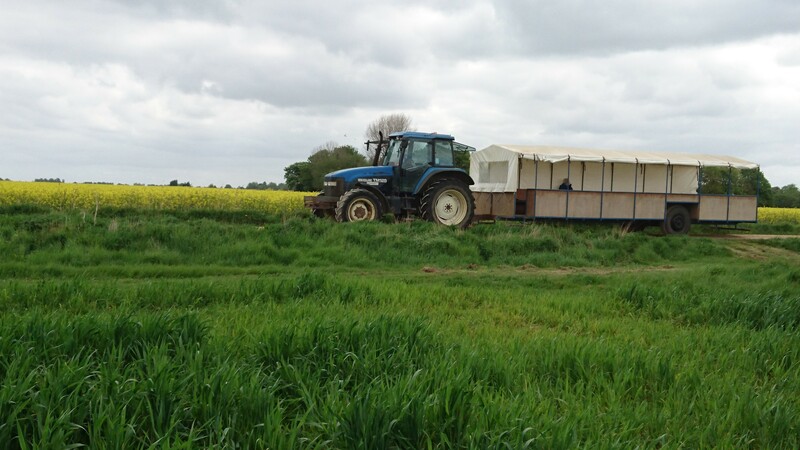 The tour is on a tractor and trailer, stopping off at various points, ending back up at Vine House Farm with a BBQ. 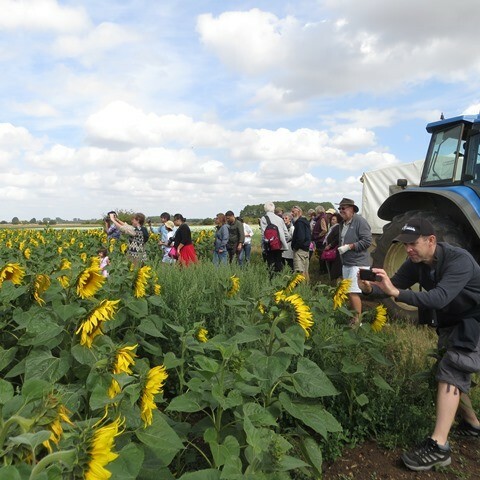 Our Sunflower Walks are similar in style, taking place in August, with a visit to our beautiful sunflower fields also included in the tour. 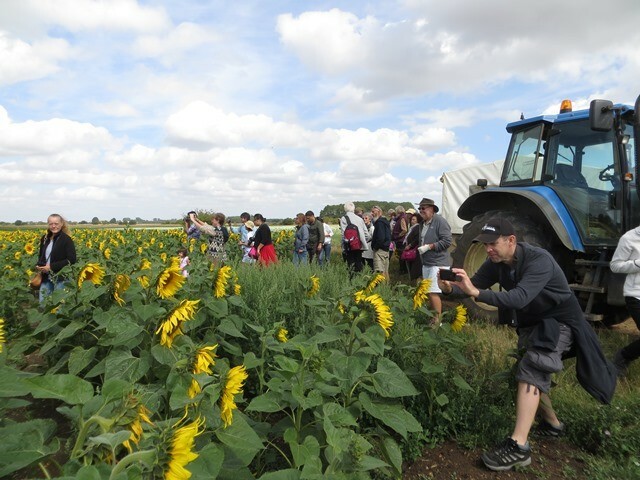 I just wanted to thank you for an inspiring farm tour on Saturday. I will be trying to put some of what i learnt into practice on my farm.